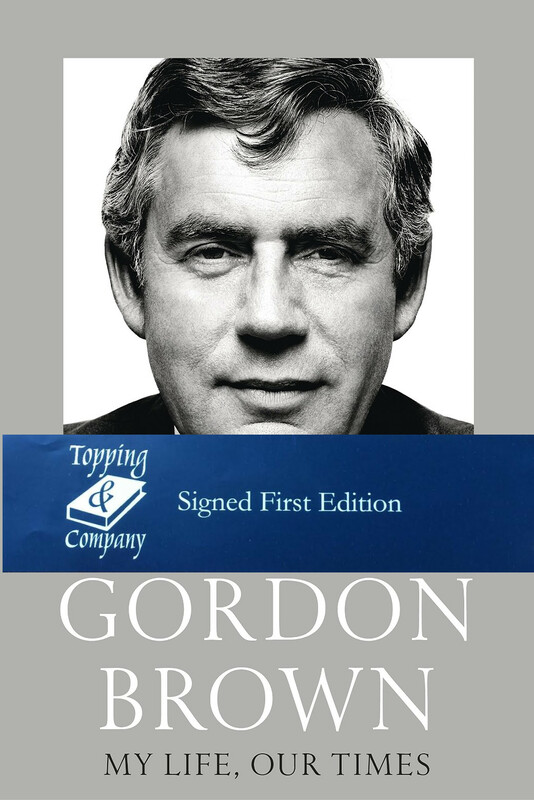 This Book was signed after our Literary Lunch with Gordon Brown on 14/11/17. Beginning from his childhood right through to the financial crisis and his days in Number 10, My Life, Our Times is an important and candid memoir. Gordon Brown sheds light on the major political, social and economic changes that have reshaped the country over the past 40 years. He draws on his experience as Chancellor from 1997 to 2007 and as Prime Minister during the economic crisis of 2008 to offer unique insights into the profound economic transformation that has done so much to change Britain in recent decades, the deeper causes of the crash and its ongoing legacy.